Presidential candidate and Head of the Batkivshchyna Party Yulia Tymoshenko said that after she is elected sanatoriums and resorts will receive proper support and Ukrainians will have access to high-quality health services. “Ukraine has limitless resources, including such diamonds as the health resorts in Truskavets and Morshyn. Everybody knows that here they can receive high-quality and comprehensive medical care and healing. But what we heard about the state of affairs with resorts is a consequence of the complex of problems in Ukraine,” Yulia Tymoshenko said during a meeting with sanatorium workers of Truskavets, Skhidnytsya and Morshyn. “The main problem is that Ukraine can offer a lot of goods and services, but people do not have the money to pay for it,” she said. The parliamentarian was also outraged that special decisions of the Ministry of Health are being prepared to turn “health sanatoriums into hotels.” “This is inadmissible,” she said. “The war has reduced the number of people who travel from abroad and want to receive sanatorium and spa treatment in Ukraine. The reason is that they are afraid,” she said. 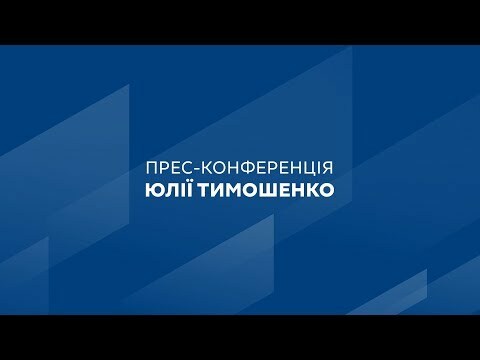 The presidential candidate stressed that a number of issues need to be addressed, namely: raising the standard of living, stabilizing and strengthening the Ukrainian hryvnia, raising the birth rate, stopping the war, labor migration, wrong financial and economic policies, and also stopping the chaos in the country’s governance system.